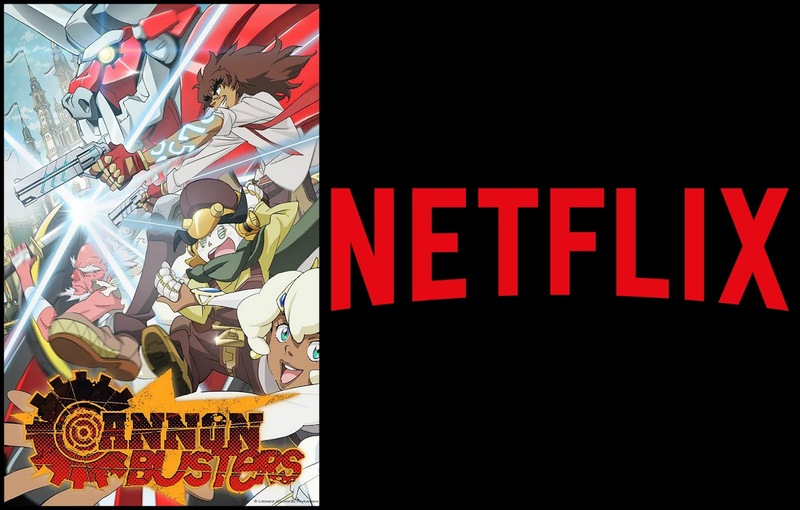 Finally, the indie anime Cannon Busters will be available for streaming March 1, 2019 on Netflix. The show was available exclusively for the Kickstarter backers. The show will be animated by Japanese studio Satelight; written/directed by LeSean Thomas. I’m very happy for this news. It’s great to see an anime created by a Black artist. Check out the trailer and behind the scenes making of the show: Cannon Busters: The Animated Pilot Official Trailer CANNON BUSTERS: THE ANIMATED PILOT KICKSTARTER!!! !